WDW sat down with Richard DeNapoli, candidate for FL-District 74. As the 2014 election cycle heats up it is important for voters to know the candidates. WDW will continue to interview candidates and elected officials to educate voters. 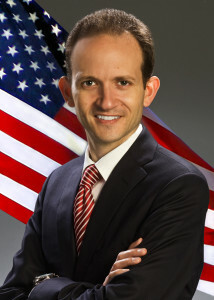 DeNapoli served as a prosecutor in Orange County, Florida for a short time after law school, prosecuting third degree felonies, before returning to South Florida to care for his grandmother when his grandfather passed away in June 2003. In addition to being a Licensed Attorney, Realtor, Mortgage Broker and Notary, DeNapoli is also a Certified Financial Planner. He worked as a Trust and Investment Officer for five years at Northern Trust on a team with $1.8 Billion assets under management providing services to high net worth individuals. Prior to joining Northern Trust, DeNapoli had a successful law practice. 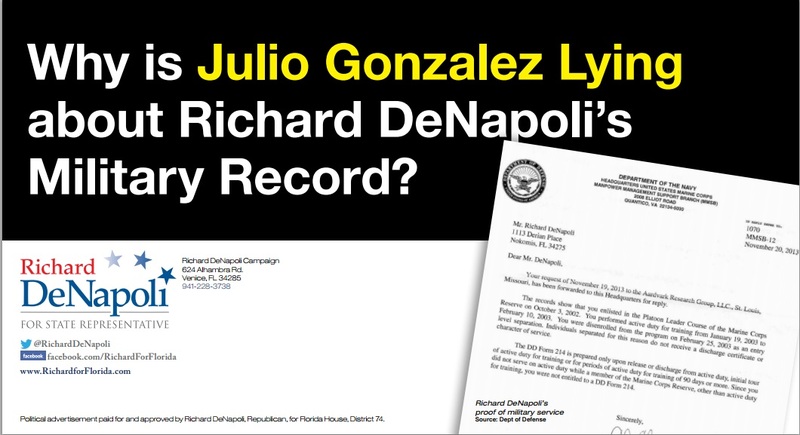 What sets DeNapoli apart is his work in Broward County, FL to insure voters rights are protected. In November 2011 DeNapoli sent an open letter to Dr. Brenda C. Snipes, the Supervisor of Elections in Broward County, about early voting locations. DeNapoli, the then Chair of the Broward Republican Executive Committee (BREC), found that all of the Broward County early voting locations were in heavily Democratic areas. DeNapoli in his letter noted, “Research in numerous scholarly journals has shown that the greater the distance from a voting site, the greater exists the likelihood of non voting. The incidence of early voting is highly sensitive to the location of the early voting location.” Due to his efforts one of seventeen early voting locations was placed in a heavily Republican location.